Mustarastas was 25 years ago in Tapiola, Finland. The music is characterized by typical folk-music instruments including the accordion, violin, nyckelharpa and tinwhistles to name a few. Also, polyphonic singing is an important feature in Mustarastas' expression. The tone is heavily based on traditional Finnish and scandinavian folkmusic, but echoes from Irish folkmusic are also present. The lyrics combine the dark qualities of the Finnish folk and christian tradition while the narration follows the national tradition of story-telling. Kari Haapala is mostly responsible for the compositions and lyrics. Words and compositions from Laura Airola are also included. The arrangements are by Laura Airola and Aki Hauru. 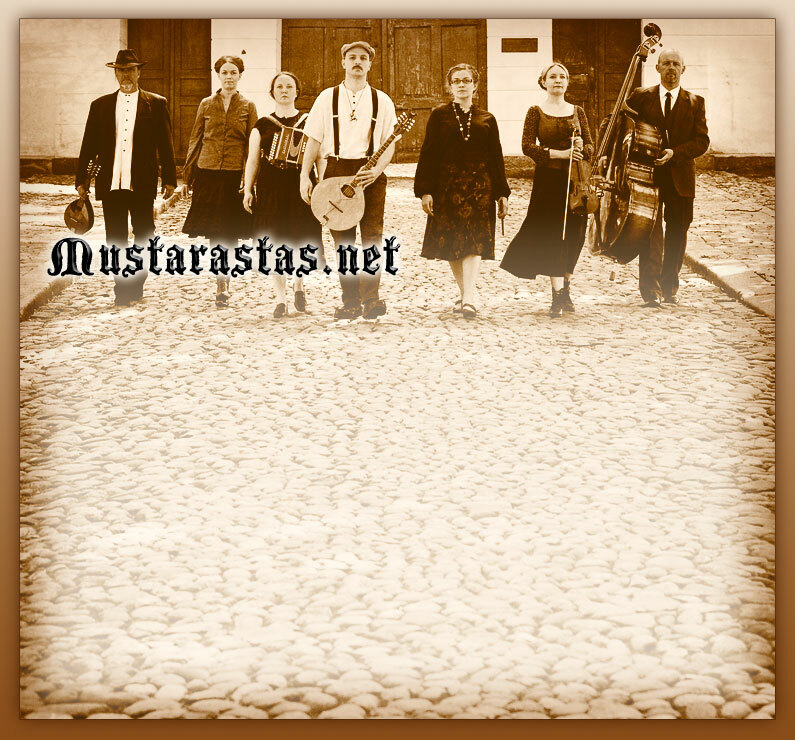 Mustarastas has released its 11th album, "Purjeenpaikkaaja"" in fall 2019. The music breaks boundaries by reaching both the younger and elderly audience. Contact Mustarastas: Kari Haapala e-mail: sirppisiipi@kolumbus.fi .